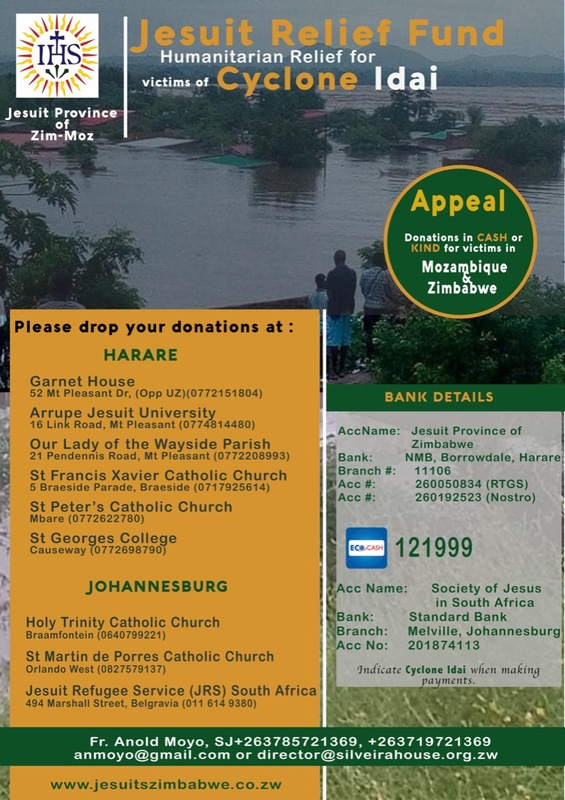 To be an African Jesuit Centre of academic excellence, making a quality contribution to integral human formation through the development of women and men of intellectual competence, compassion, conscience and commitment in the service of justice and love based on research and innovation. Our lecturers, senior lecturers and professors are diverse in their academic background as they are in their experiences. They have numerous publications. We offer only the best. Our students are contenders in spirituality, sports, arts and culture in a fast changing ICT world.They compete in academics in the most lucrative graduate studies in the world. Our courses ranges from Masters, Bachelors, Diploma, and short certificate Courses. There also occassional students who come to take short courses just to enjoy academia. Since 1994, Arrupe has taken its place among the world renowned institutions of higher learning. Our graduates are professors, lecturers, doctors and philanthropists all over the world. Our students earn accredited nationally and internationally recognised. These degrees and certificates are both practical and theoretical. An African Institution of higher learning that brings together many countries of the continent and of the world. Courses on great thinkers, political, and ethical problems and solutions of our times.